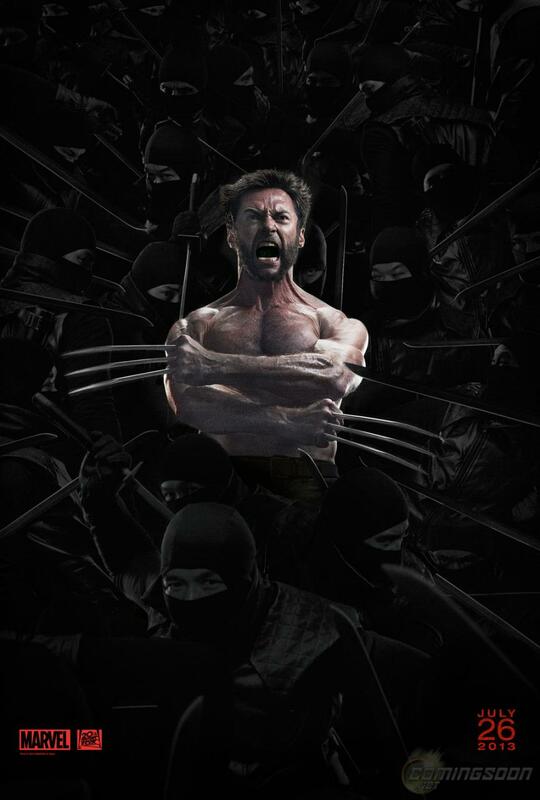 Heads up, bub! 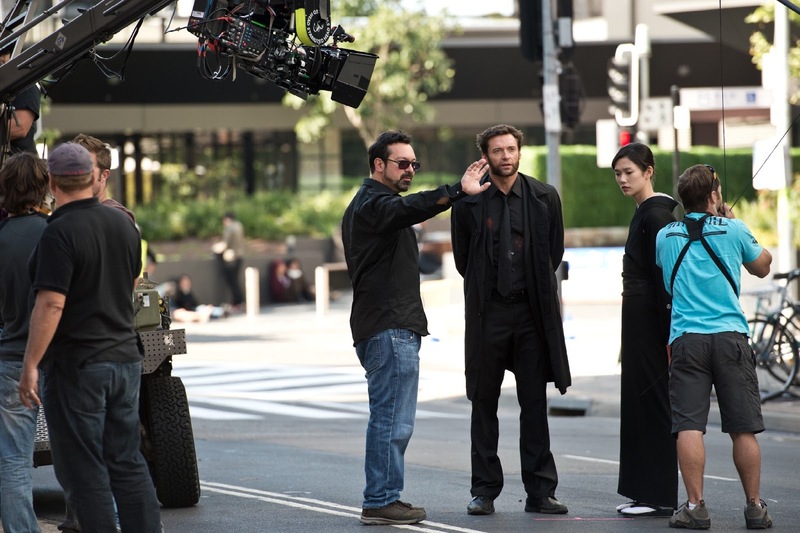 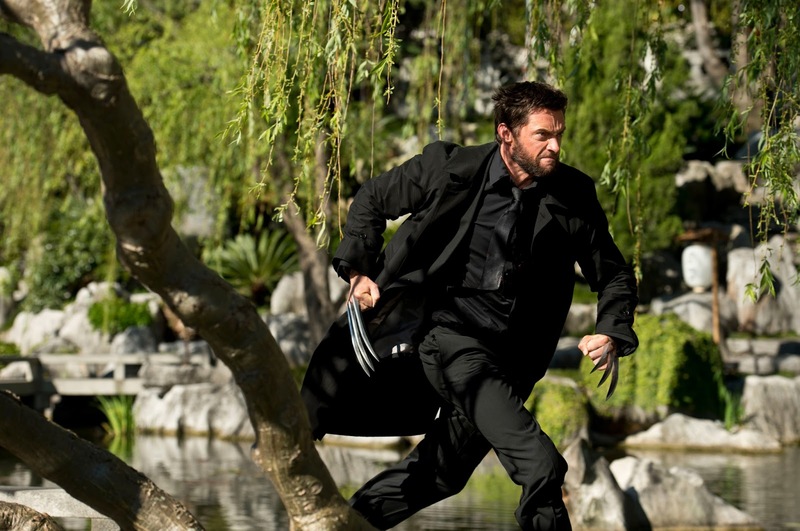 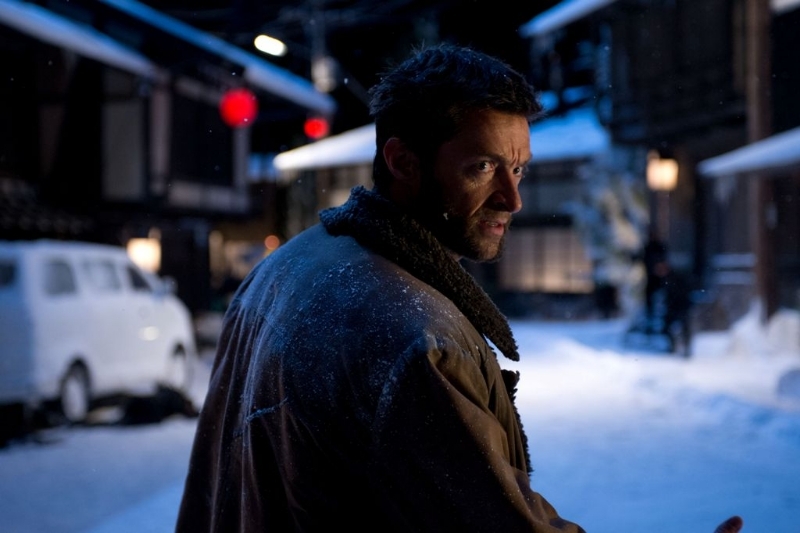 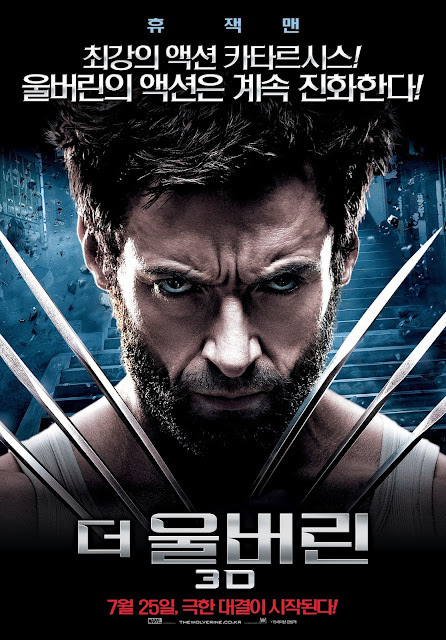 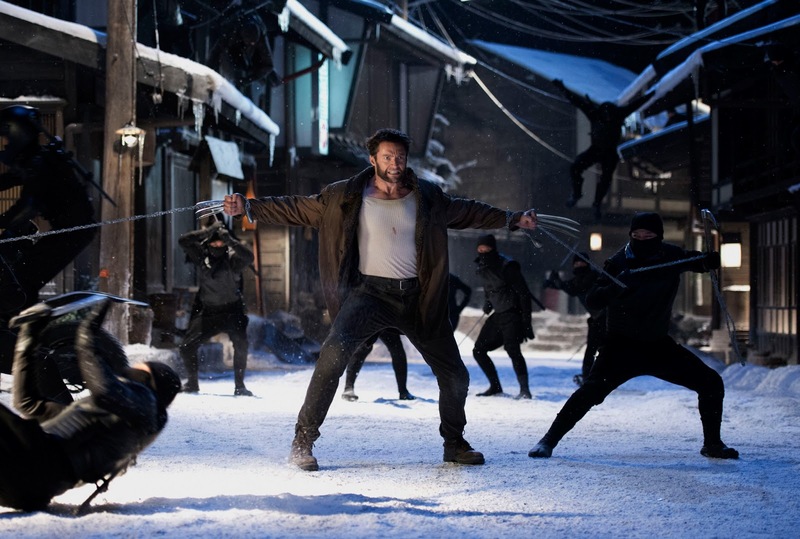 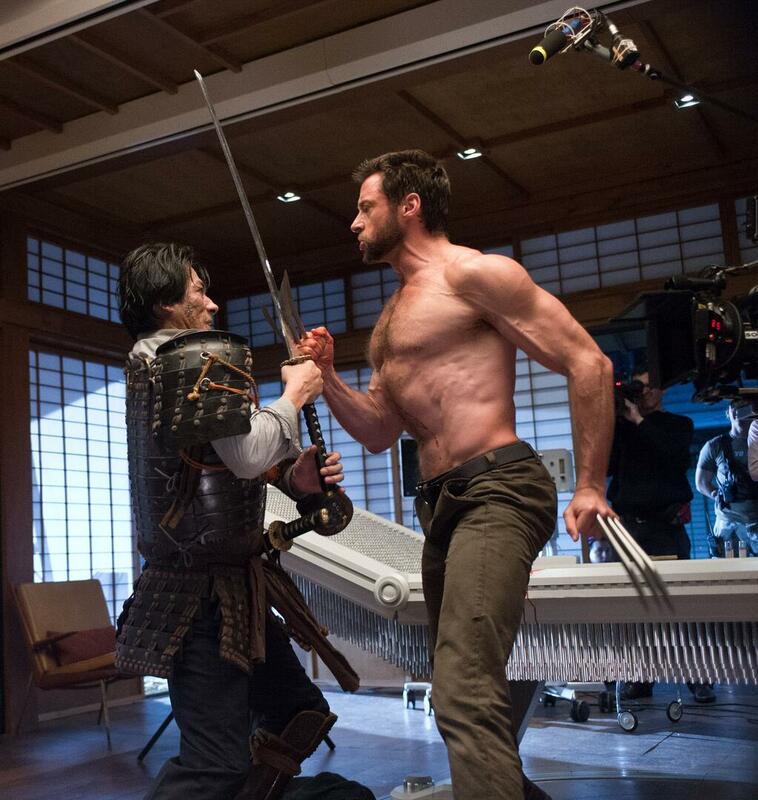 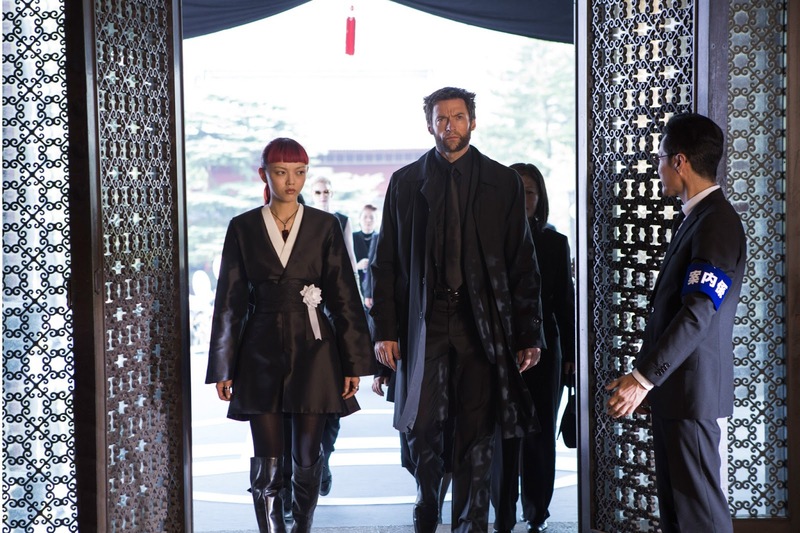 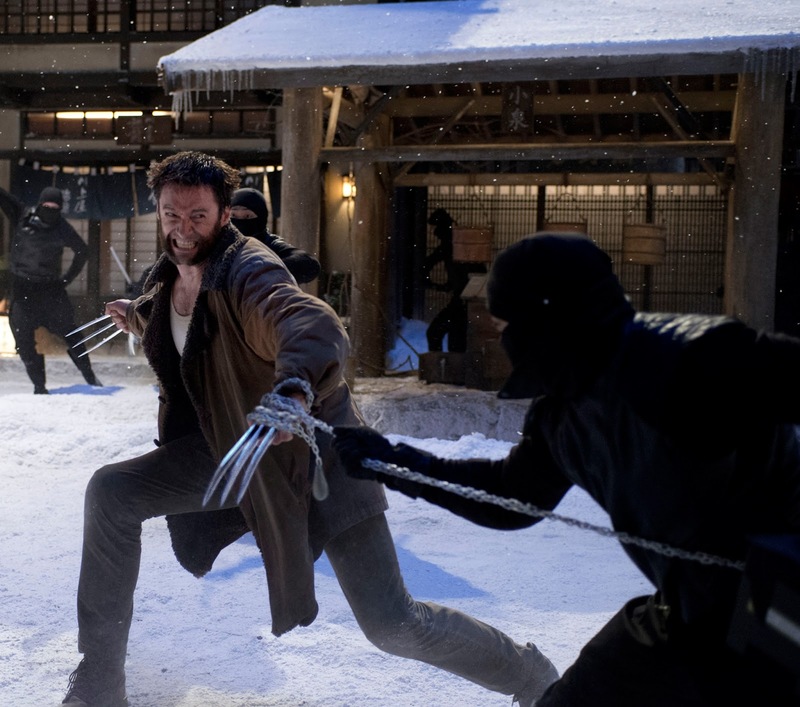 James Mangold's The Wolverine is hitting the big screen tomorrow as The Daily Zombies takes a final look at Hugh Jackman's sixth outing as the most popular mutant of 20th Century Fox's X-Men franchise. First and foremost, we have to put on record that 2009's "X-Men Origins: Wolverine", the first live-action solo outing of the most popular mutant from Marvel Comics is an outrageous piece of trash thanks to director Gavin Hood and 20th Century Fox. We were hopeful for the film given how it could have make good use of the reveal of Wolverine's origins and how it can be the character-driven piece that is impossible to pull off given the crowded nature of the X-Men films. Alas, we get yet another stinker following the train-wreck known as X-Men: The Last Stand. While we approach with extreme caution for a sequel to a Wolverine solo adventure on the big screen, we were delighted to learn that Darren Aronofsky, the renowned film-maker that brought us Requiem of a Dream, The Wrestler, and Black Swan, will be taking over the helm of the second film, until we heard that Aronofsky himself has to bail out as well. 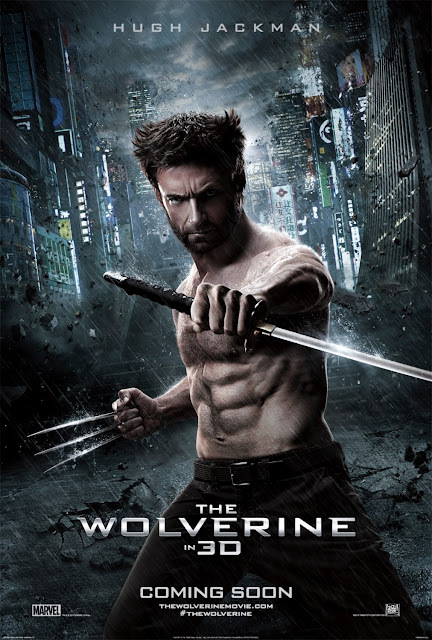 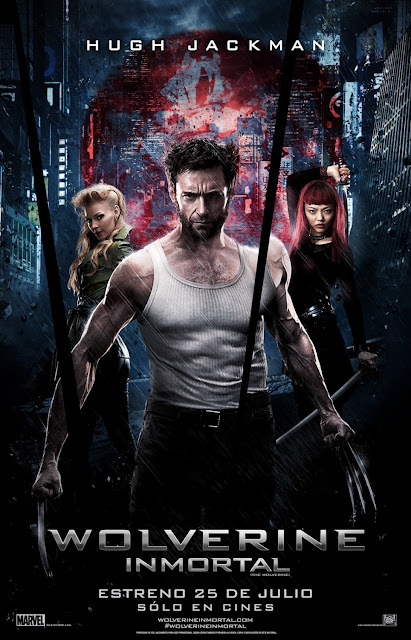 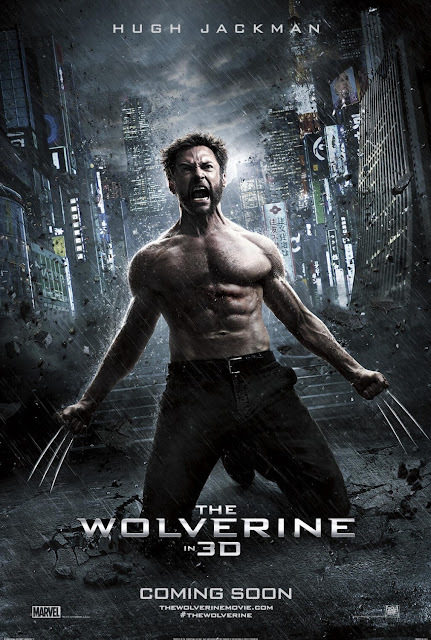 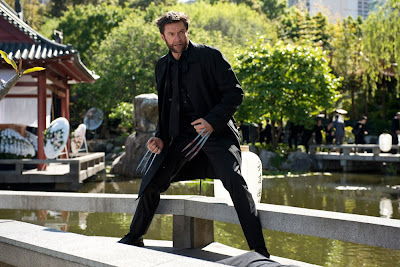 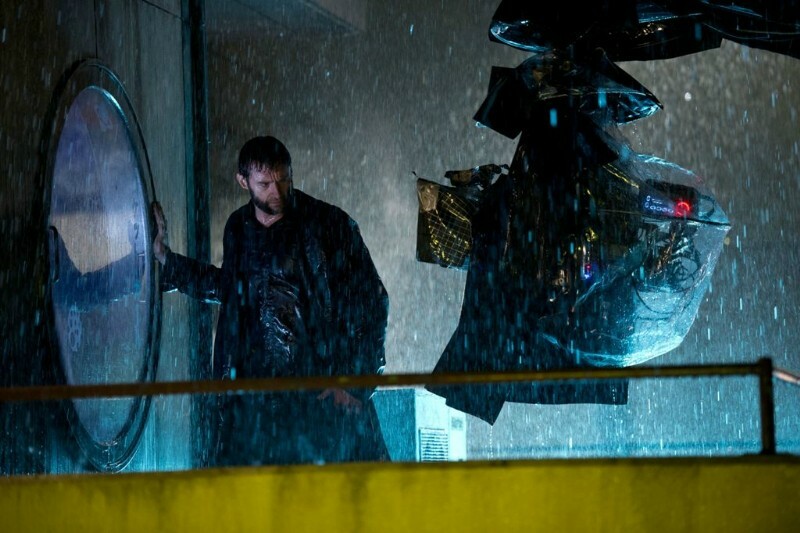 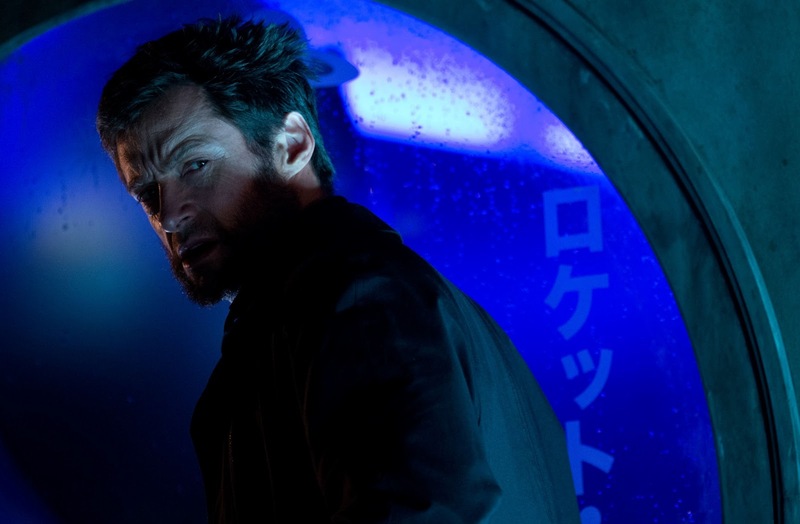 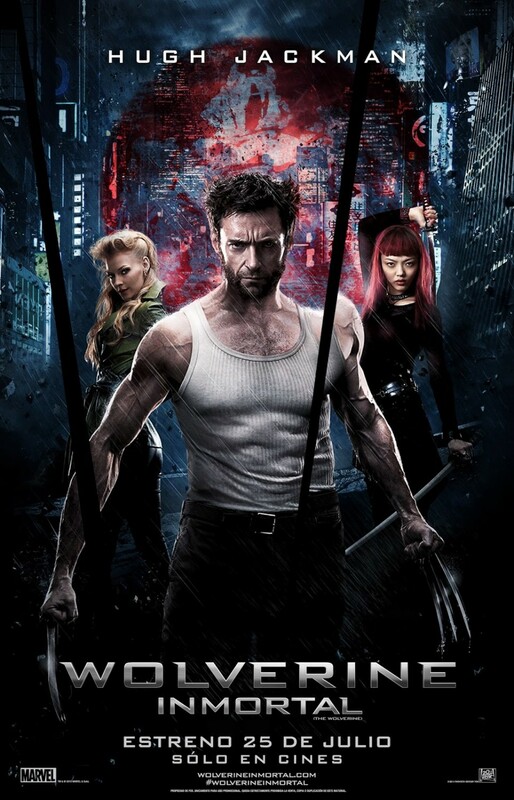 With Gavin Hood first mentioning the fact that the sequel could be a straight-up adaptation of the classic Wolverine story arc depicted in the 1982 limited series by Chris Claremont and Frank Miller and the fact that one of the post-credit scenes featured Logan in Japan, we were expecting a live-action take on the action-packed arc that defined Wolverine for a generation of creator. 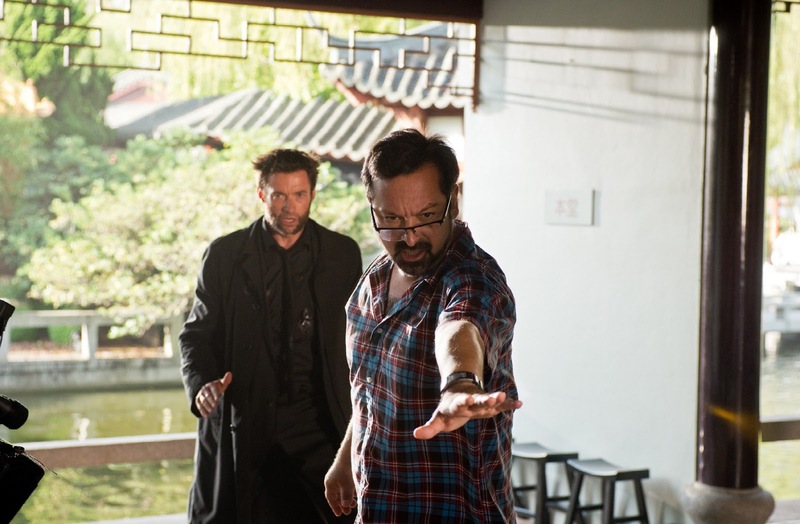 Along came James Mangold, a film-maker who is similar with Aronofsky in the fact that both exhibit amazing range in their choice of work though I have to say that the general standards of Mangold's works fluctuate more than a little from one film to the other. 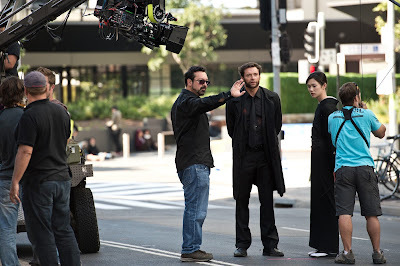 After all, he is the same person that brought you the multi-Academy Award-nominated biographical film on Johnny Cash, "Walk the Line", and the outstanding Western, "3:10 to Yuma", and incidentally also the one who unleashed "Day and Knight". Mangold then made the unexpected announcement that the film originally thought to be set in the early days of Logan's life will instead be a sequel to all the X-Men films instead of serving as a prequel to the original X-Men trilogy. 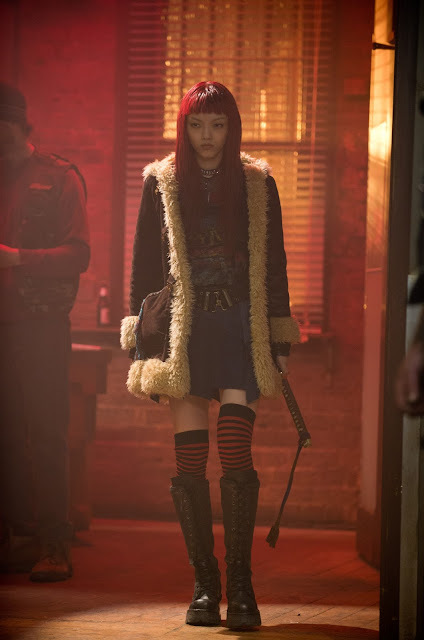 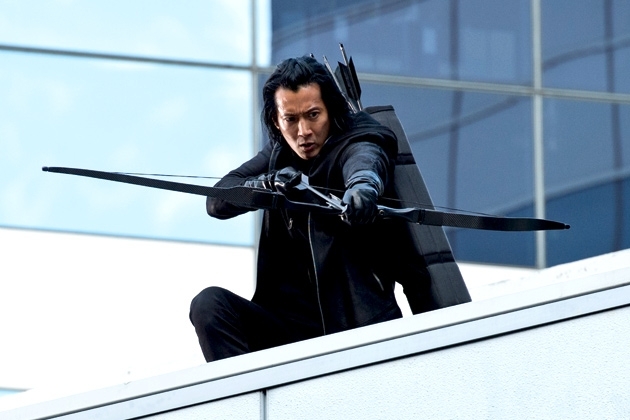 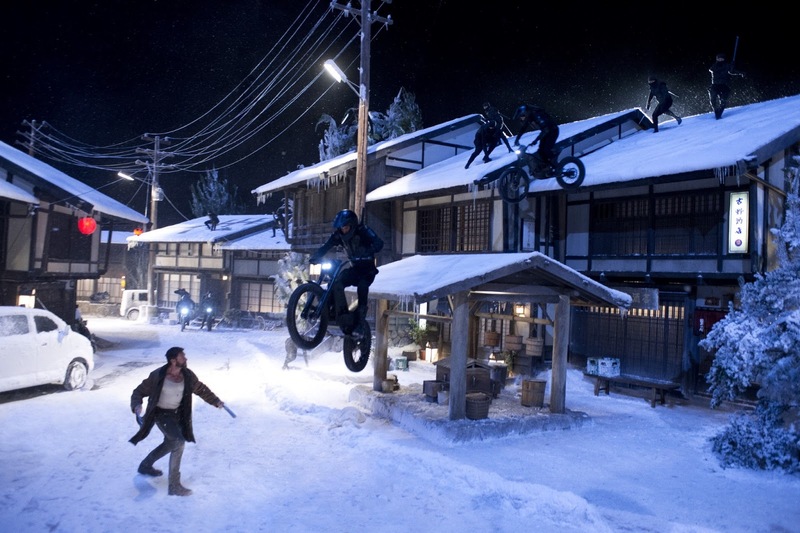 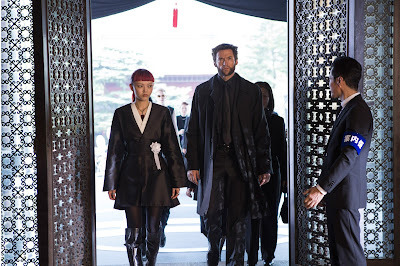 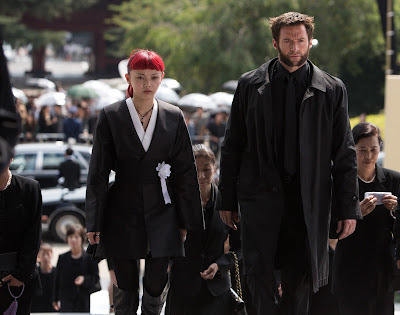 With all of us now dead set on the path into Bryan Singer's X-Men: Days of Future Past, a stop by Japan for a character study could just be what is best for the franchise that actually ignited us into this glorious golden age of superhero films. 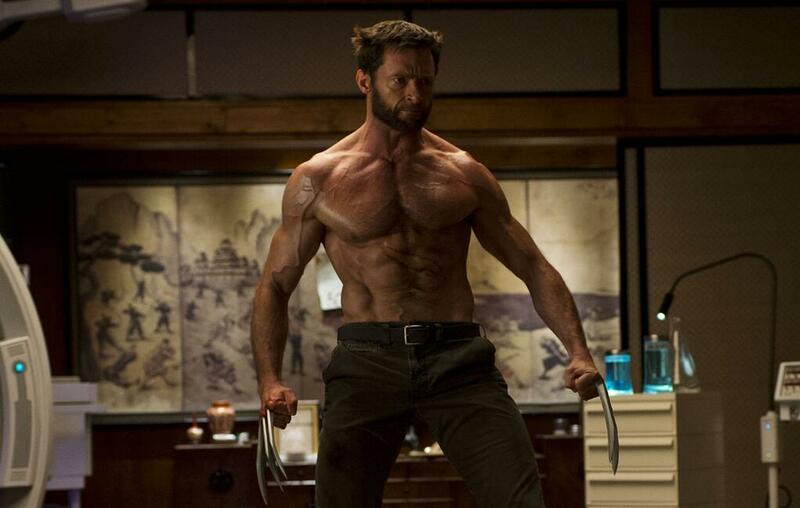 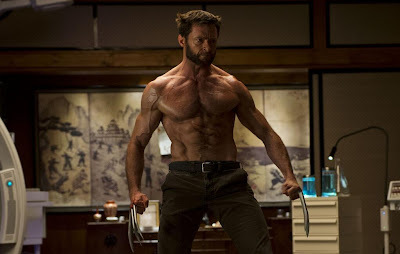 In summary, Hugh Jackman has never disappointed us with his rendition of Marvel's most popular mutant (despite the abysmal overall effort of X-Men Origins: Wolverine, he still shone in the role) and Mangold might just be the one film-maker to pull this off. 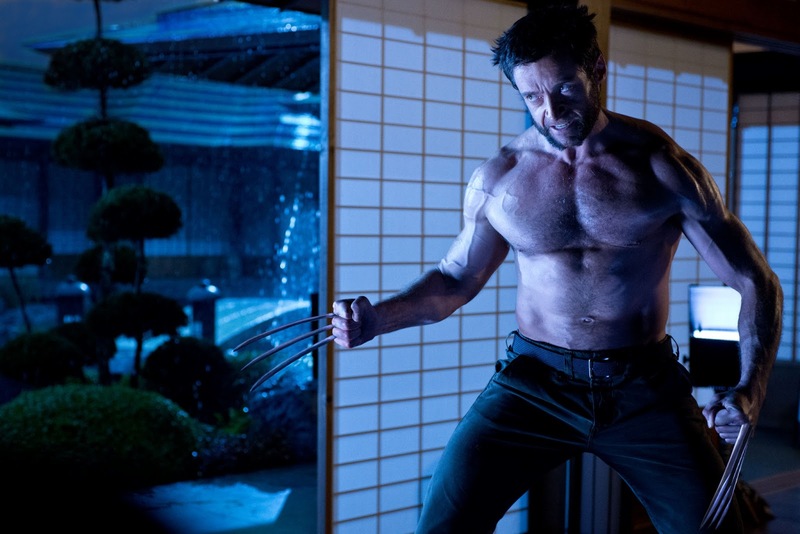 No matter what, The Wolverine is shaping up to be a defining moment of the character and we here at The Daily Zombies have no intention of missing that out. 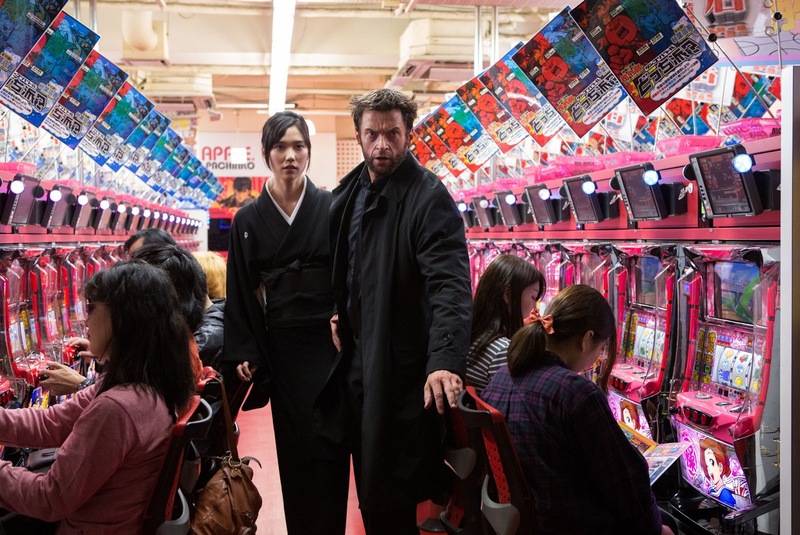 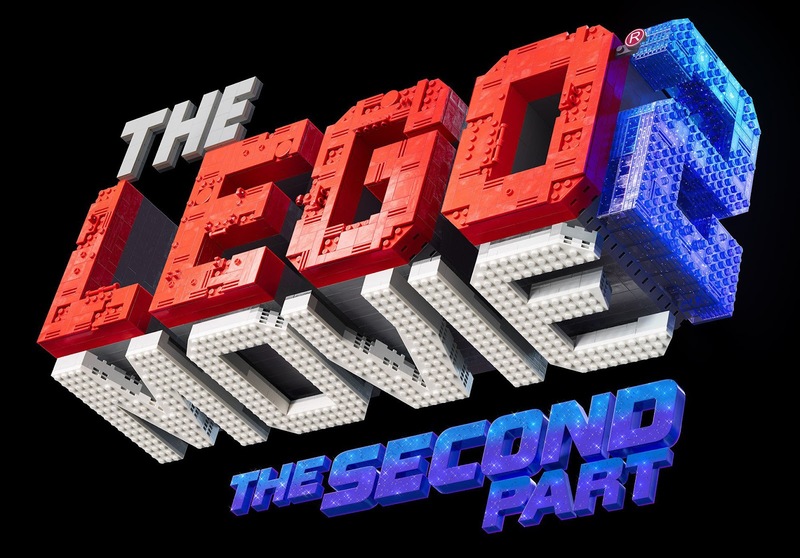 Here's a new international trailer that happens to be one of the best trailers of the film. 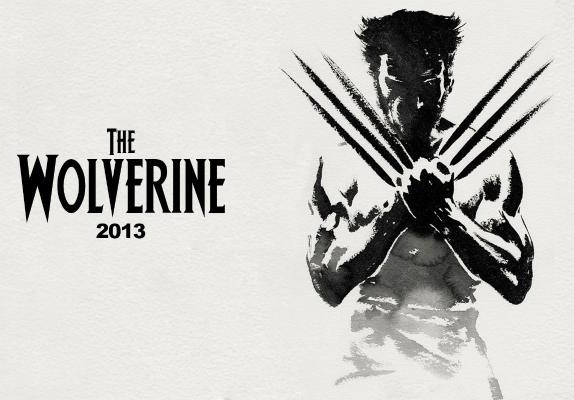 In this featurette entitled "Logan", Hugh Jackman explains the quest of the character while showing off some new footage from the film. 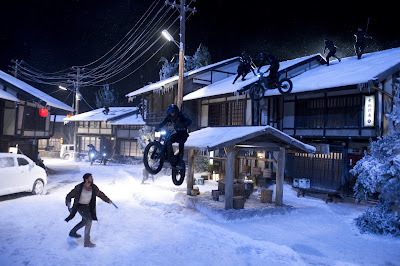 And here's a condensed version of the much talked-about bullet train action scene. 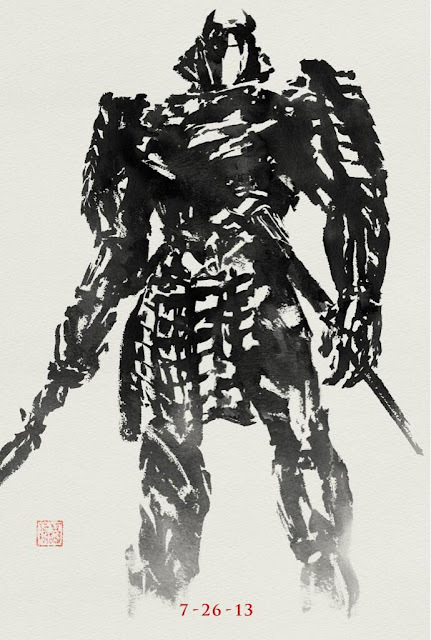 We have earlier covered on the impressive ancient Japanese painting-style poster featuring Logan, The Silver Samurai, Yukio, and Viper. 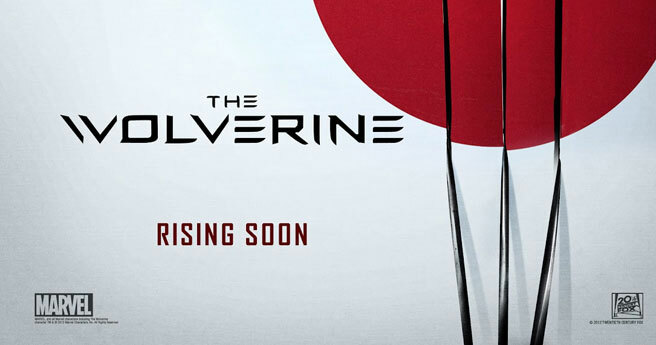 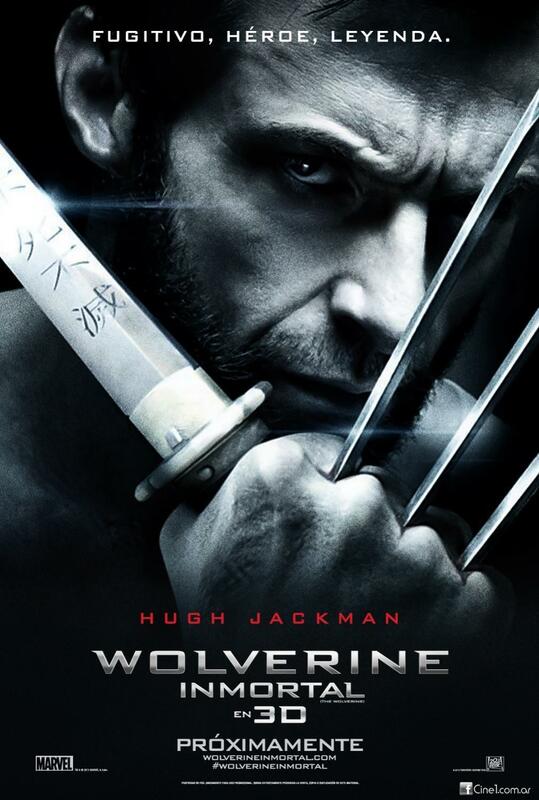 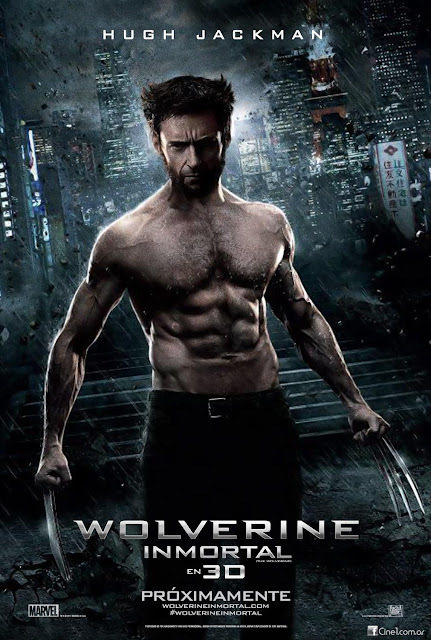 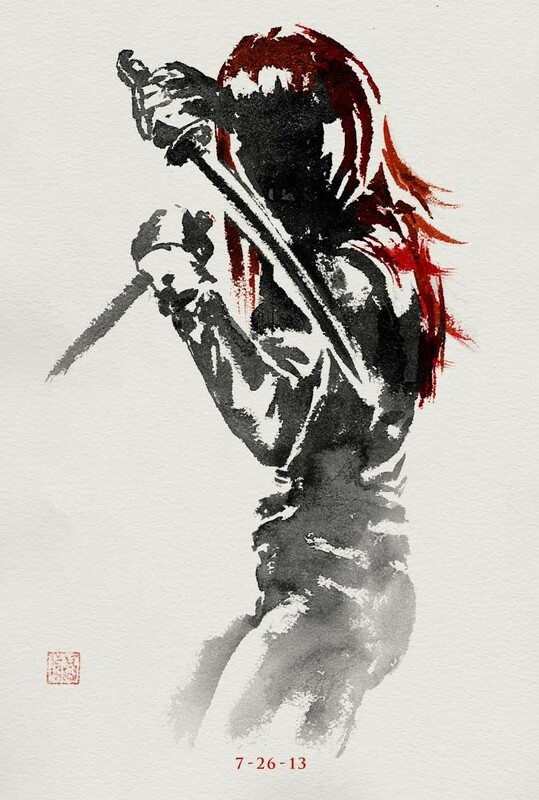 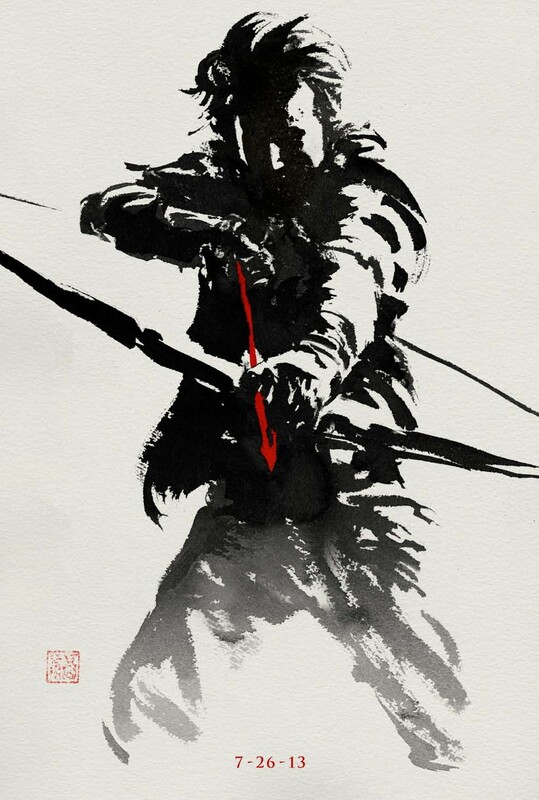 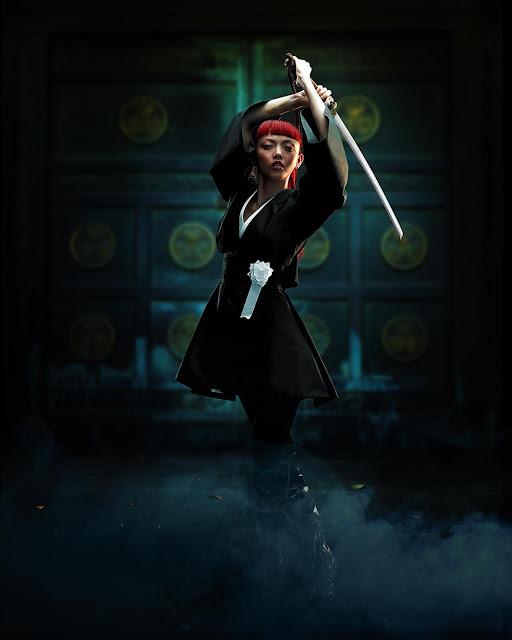 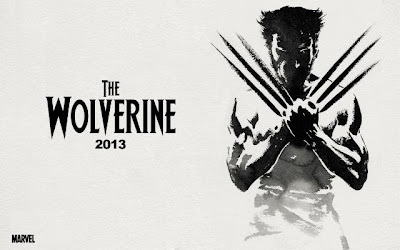 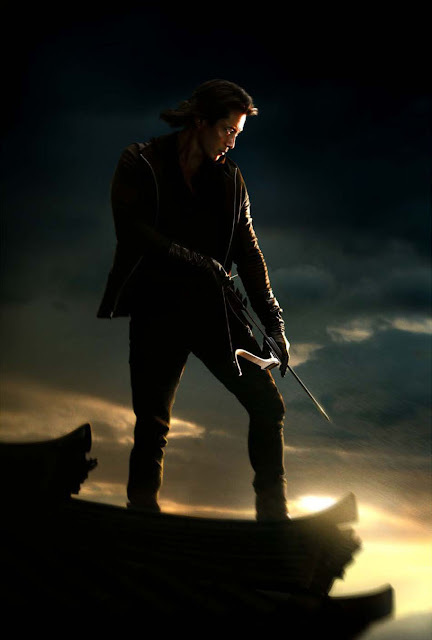 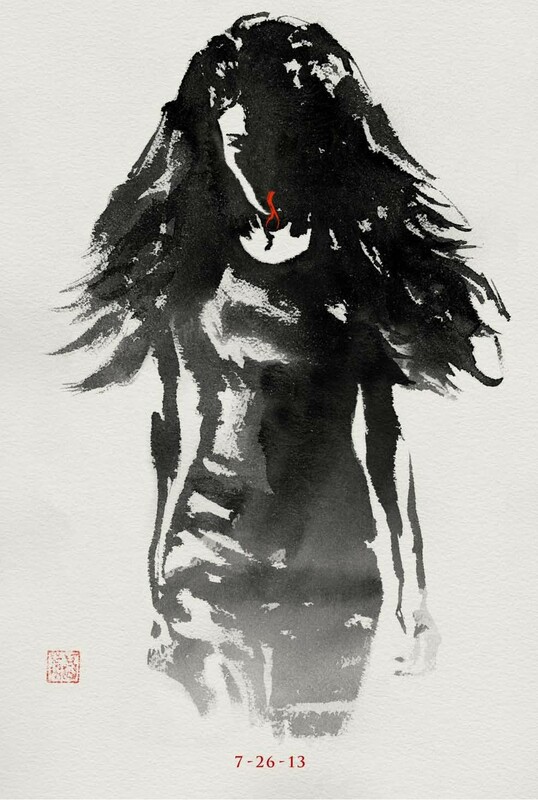 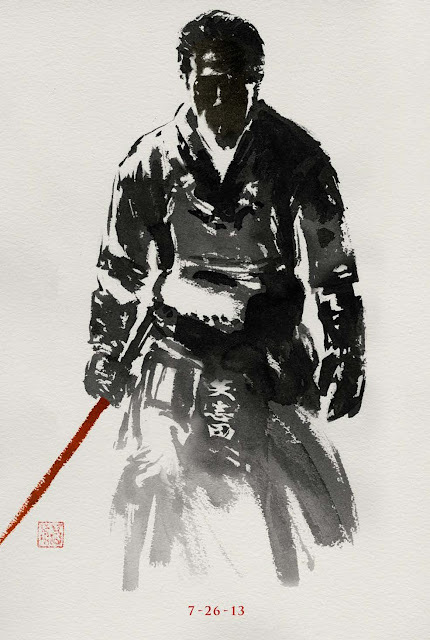 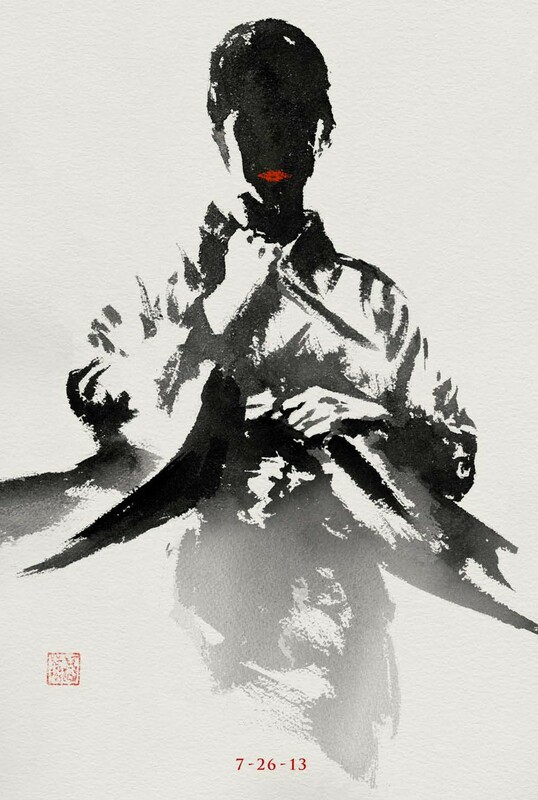 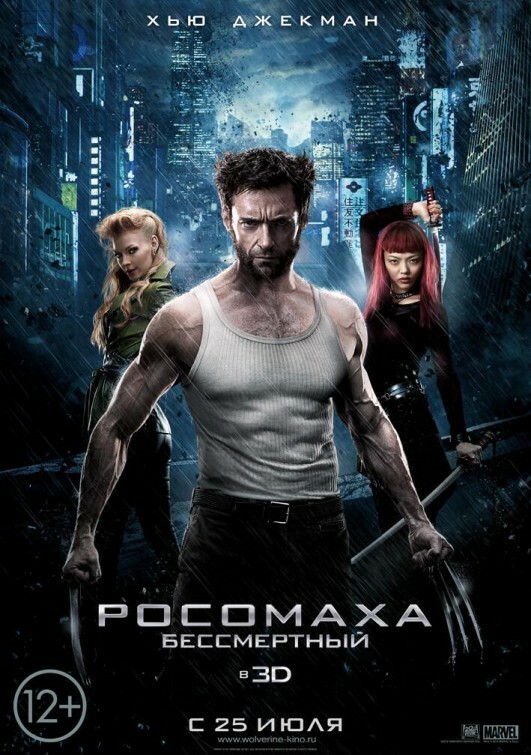 Here to round up the eye-catching series conjured by Fox's Chief Creative Officer Tony Sella and SVP Creative Arnaldo D'Alfonso are the posters done in the same sumi-e style for the other friends and foes of The Wolverine. 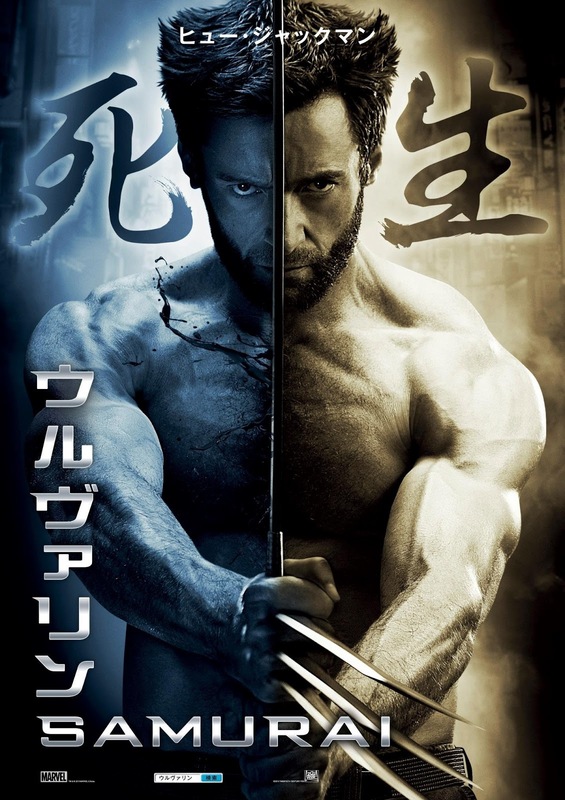 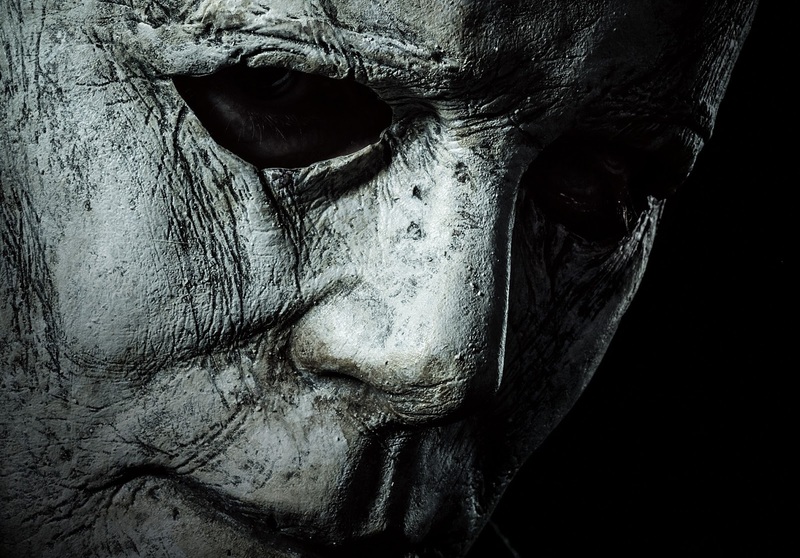 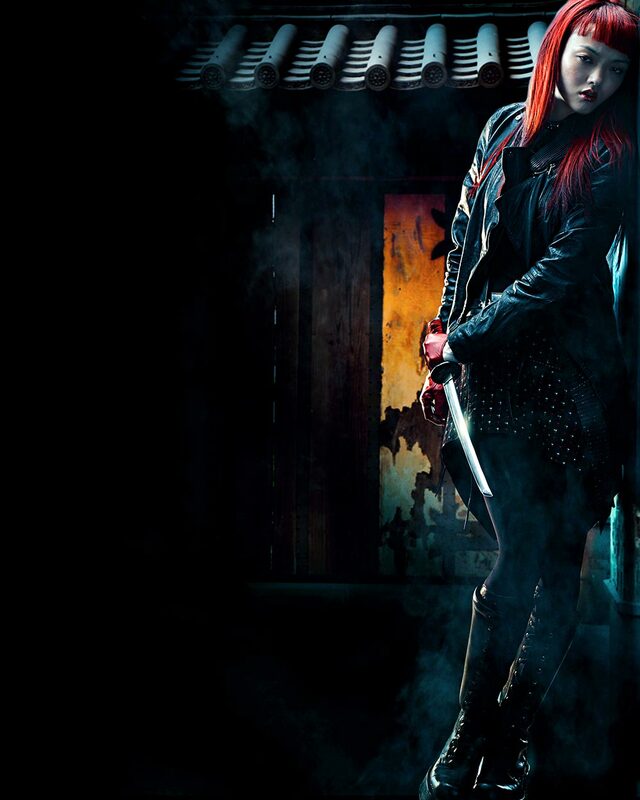 And are the earlier character posters we covered. 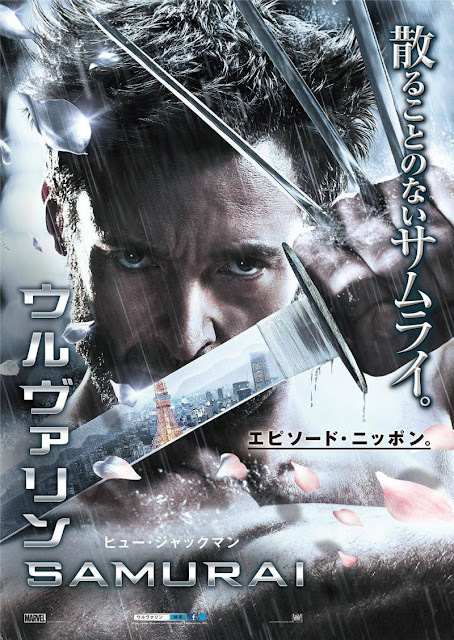 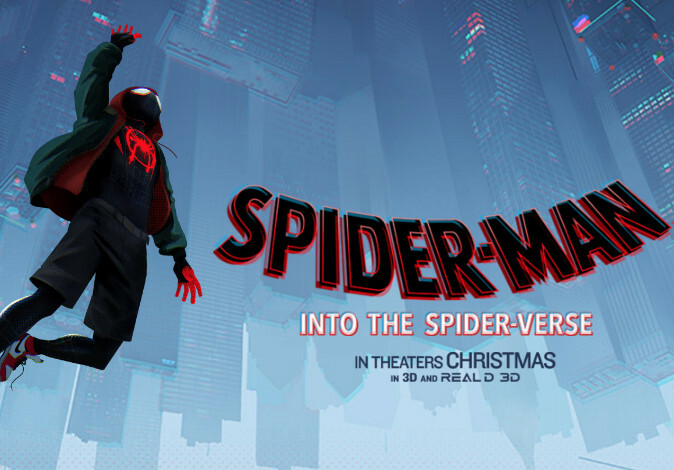 The original poster featuring Logan front and center. 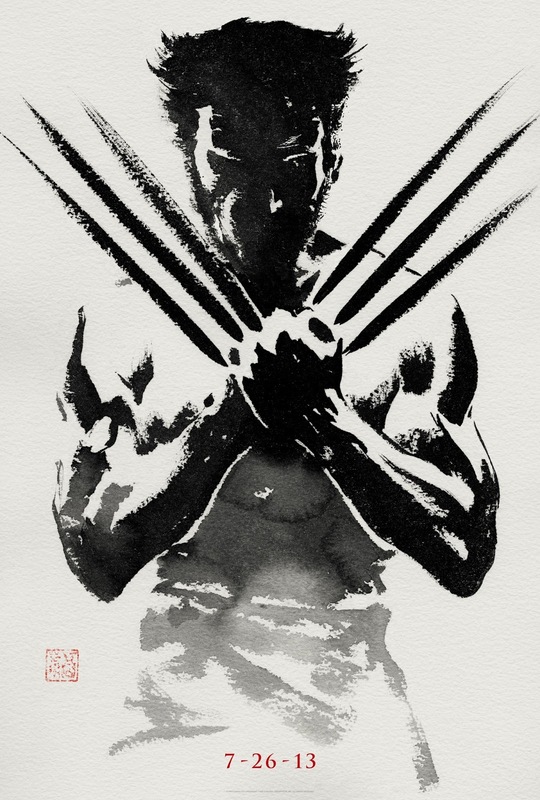 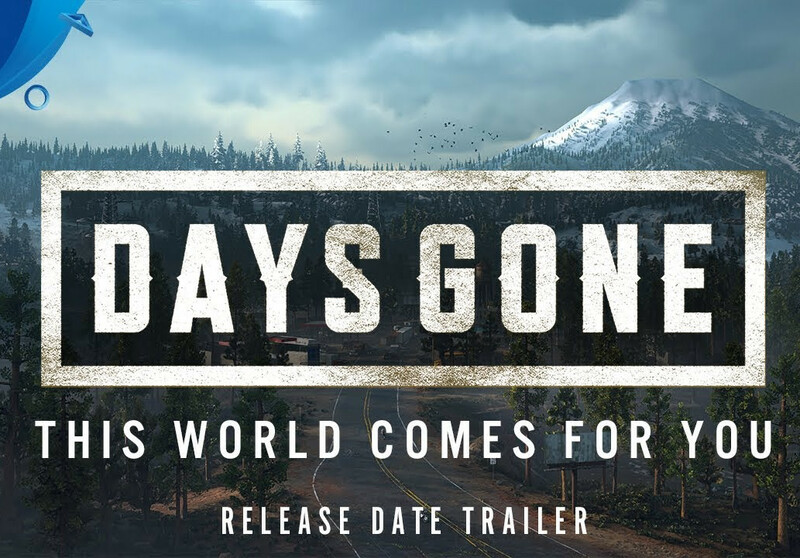 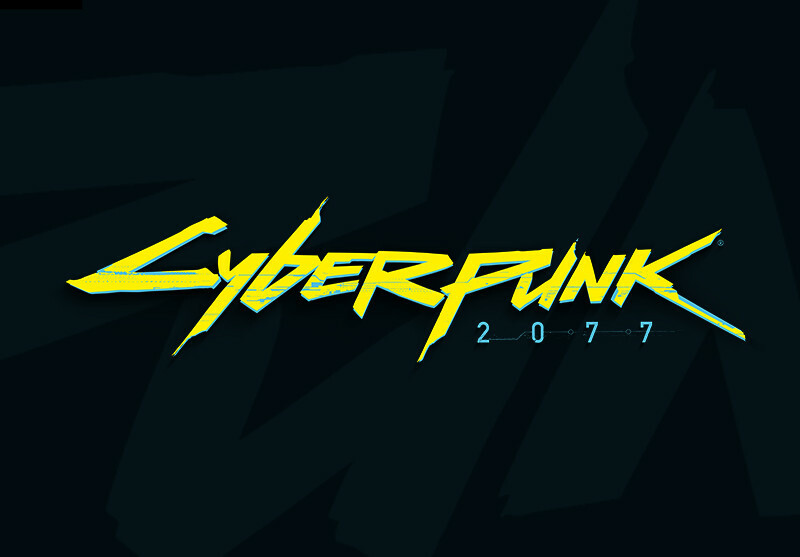 Here are the other posters that have been released thus far. 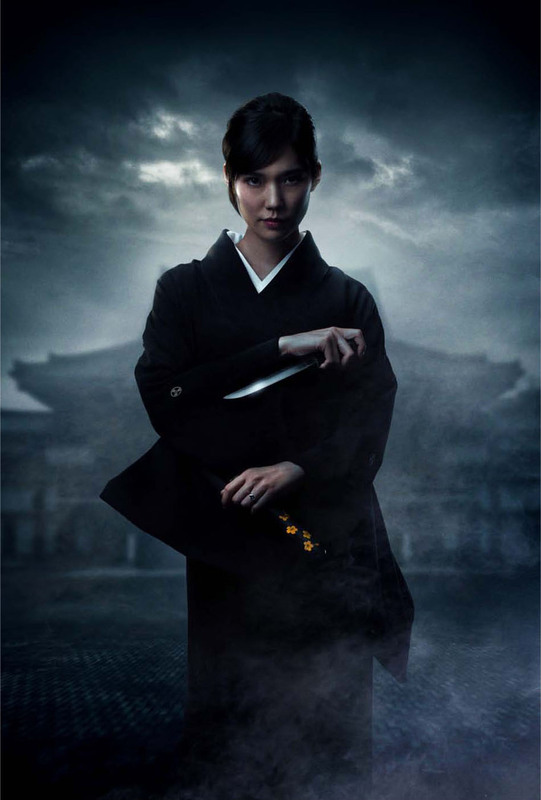 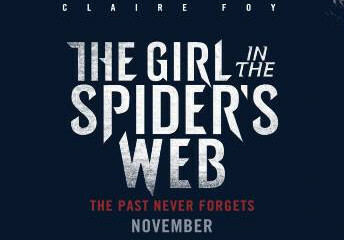 And here are the new posters and banners for the film. 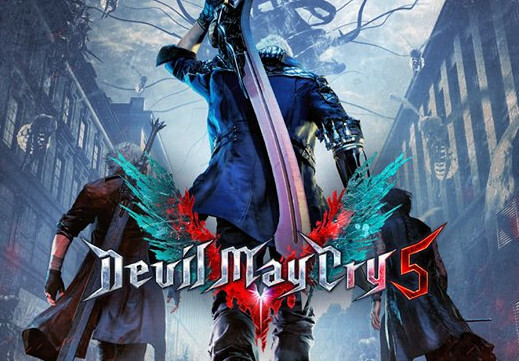 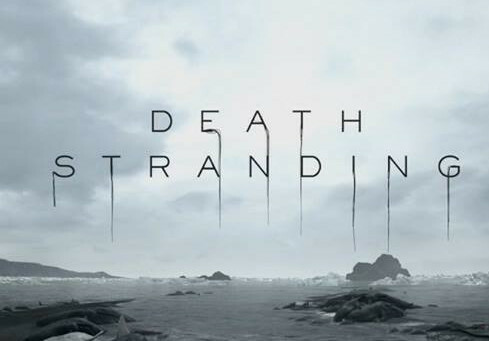 New images of the characters courtesy of IGN. 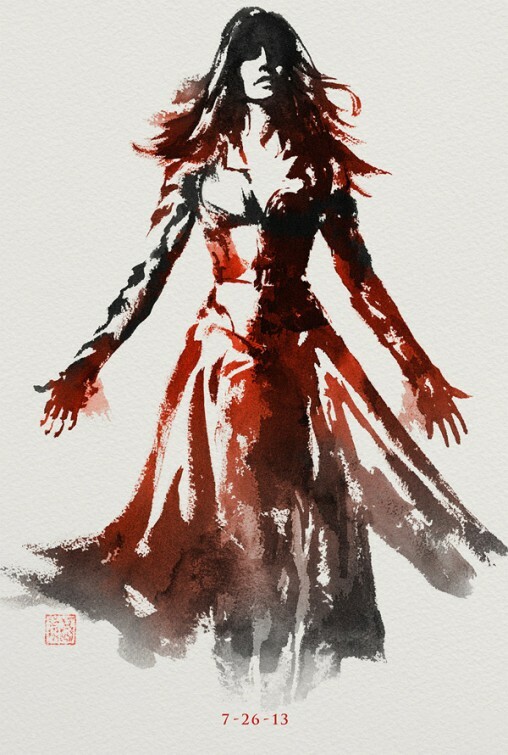 Concept art from the film. 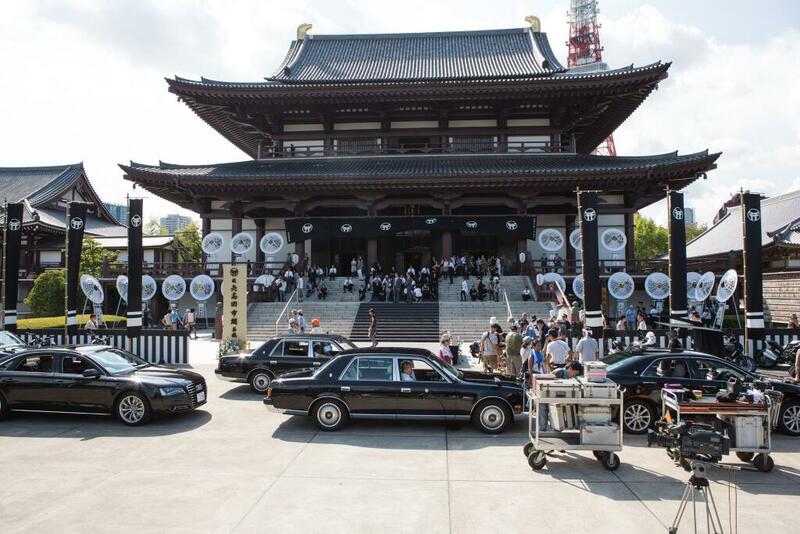 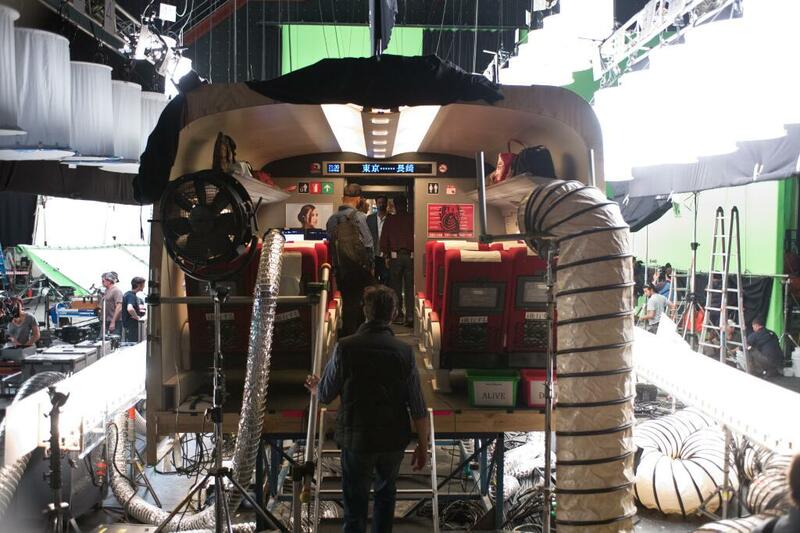 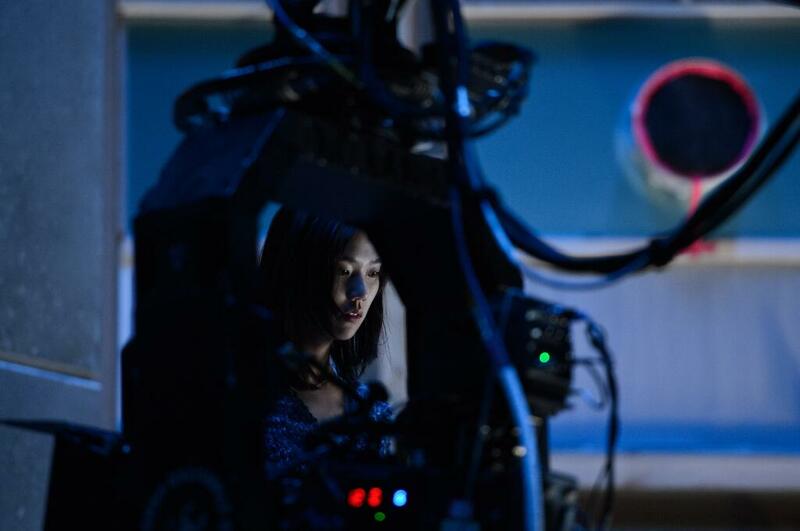 Here are some of the official set images from the film.